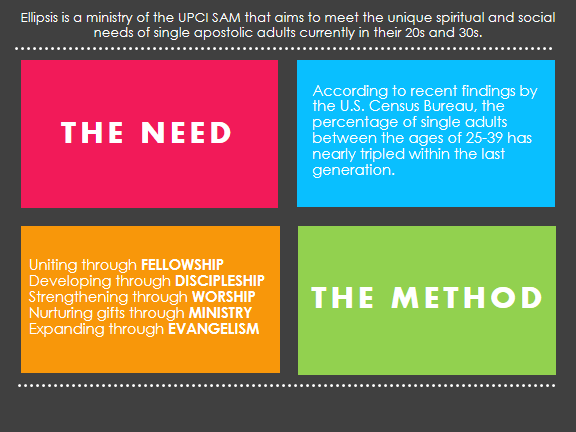 we want to help you to understand your value, to establish godly relationships, and to realize your ministry potential. these are some of the ways we do that. 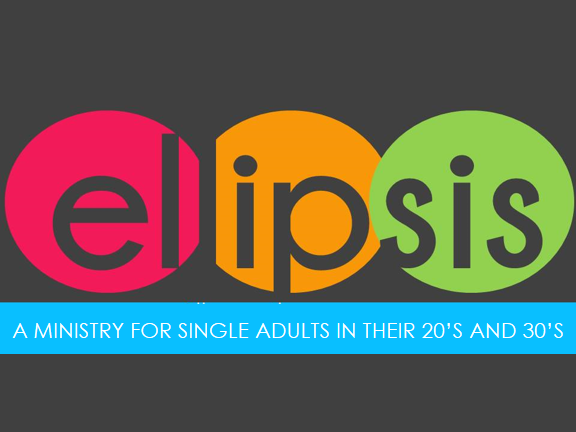 Ellipsis is the branch of Single Adult Ministry that is dedicated to reaching singles in their 20s and 30s. When young adults leave their adolescent years and enter into adulthood, they often feel disconnected and find themselves looking for a place to belong. The purpose of Ellipsis is to help these single adults find that place. We organize a number of activities throughout the year that are geared specifically toward this age group. We also have a special Ellipsis session at our annual conference, along with some additional conference fellowship events. Check out our events to find an activity near you and keep up with us on Facebook! The goal of ReNew is to reach out to ministers, ministers' wives, and ministers' children who find themselves single again due to death or divorce. When tragedies such as these strike, it is paralyzing and devastating for anyone but especially so for those in ministry. Because of the work they do for others and the position they hold, they often feel alone as they work to pick up the pieces and start again. ReNew grew out of a desire to show them that they are not alone. Each year we invite this group of people to come together for fellowship (and some delicious food!) but also for a time of healing in a safe and understanding environment. 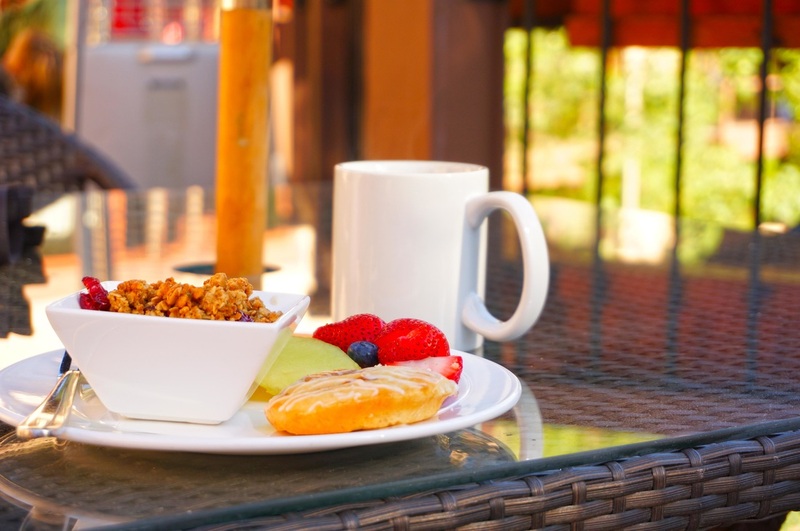 Breakfast with Friends is the annual ReNew event that takes place at Texas Singles Conference. We also try to come together at General Conferences. We deeply love and value those who define their lives through ministerial service and it is our honor to serve them. We truly love our singles but we are especially crazy about that incredible group of men and women who choose to serve their church through singles ministry. Whether you feel a calling to this ministry or you simply saw a need and decided to try to fill it, we are so thankful for you! Our leaders do incredible work throughout the year and we try to support them in any way possible. We have fellowship groups on social media where leaders can receive encouragement, work collaboratively on upcoming projects, and share events. We also have an annual leadership planning meeting in the fall and a breakfast at Texas Singles Conference in the spring. If you are an individual who would like to start a singles ministry in your church or you are a pastor who would like more information about how to get a singles ministry started, we would love to talk with you! Please contact us for more details. We are so excited about what God is doing in Single Adult Ministry in the Texas District and across the nation. 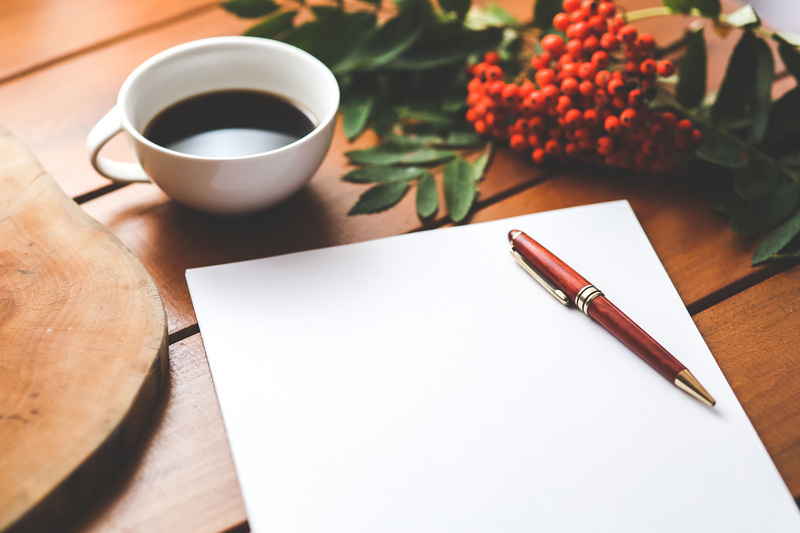 We are planning to launch some brand new focus groups this year so stay tuned for more to come! As God continues to open the doors, we will continue to walk through them.